Donations of any type are acts of kindness, right? So why would anyone actively refuse them let alone write a law to completely ban them? 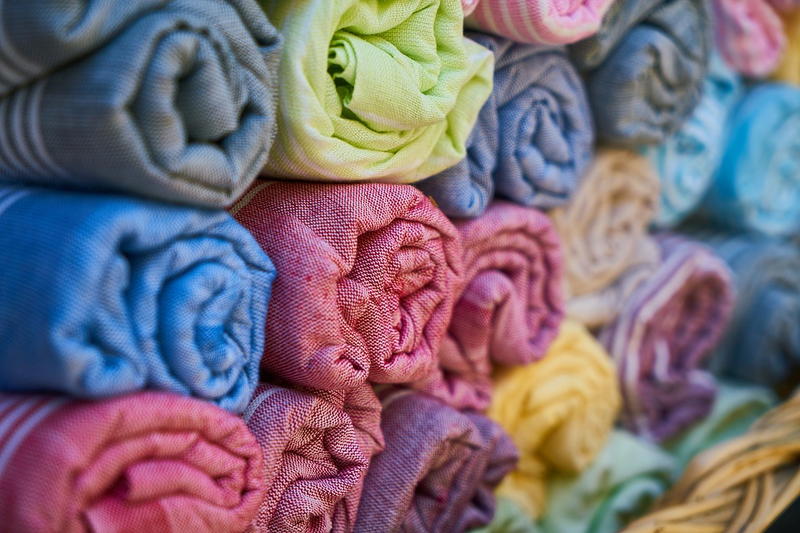 East African countries such as Uganda, Rwanda and Tanzania have been working to introduce a complete ban on the import of donated clothes in attempt to revive the local textile industry. According to these East African countries (EAC), they once had a thriving textile industry; clothes were produced locally and brought locally too. However, the surge of donated used clothes sold at incredibly low prices, left the industry crippled and the local factories were eventually abandoned; leaving many people jobless. Developed nations donated millions of tons of used clothes every year but as the second-hand clothing markets continue to grow in developing countries, their textile industries (if they have them) tend to suffer. The EAC wants a complete ban on clothing imports to be implemented by 2019. If their governments are able to aid them with the machines and equipment required to maximize capacity, they can create 25,655 new jobs by 2019. America has been very resistant to the proposed ban. It’s been claiming that East African textile businesses do not have the capacity to meet the demands of the market. Additionally, the second-hand clothing industry has also created thousands of jobs for African workers. The USA has stated that even the largest of East African textile factories employ a maximum of just 1,500 workers – not nearly enough to meet the markets needs. The donation of clothes isn’t the problem – it’s the amount of clothes being donated. On average, each US citizen disposes of around 80 tons of clothing every year! As the price of clothes drops, people shop more leading. As a result they are left with an excessive amount of clothes which they then donate. Donated used-clothes are required in certain developing nations but it’s important to sort through them and sell them clothing items that are actually in demand in their markets. Whitehouse & Shapiro is committed to helping underprivileged people in the foreign markets we operate in. We make sure to only sell them goods they require. We ship cotton sweaters to Pakistan, vintage clothing to Japan, jackets and winter-wear to East European countries and baby clothing and t-shirts to countries in Africa. Clothes that are not sold, are recycled and converted to mixed rags. Get in touch with us by calling 410-356-8003 or stop by our offices in Baltimore to see how you too can help us prevent textile waste.